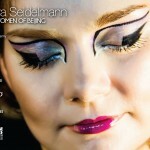 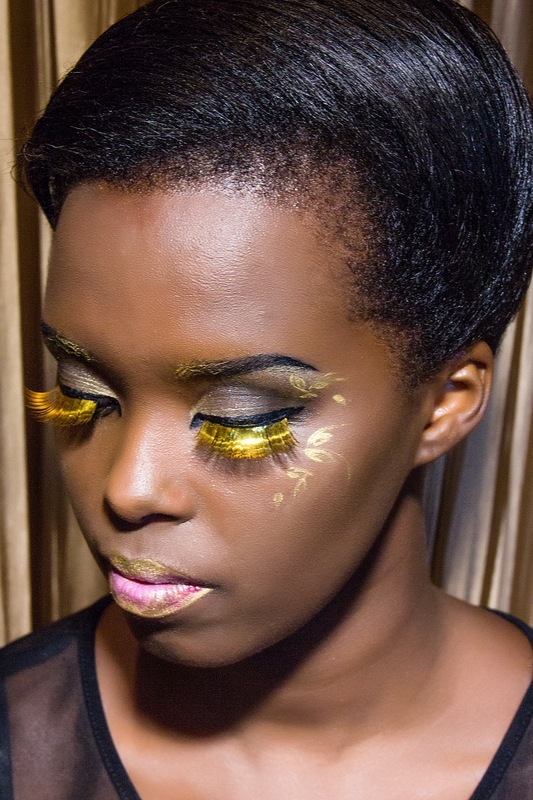 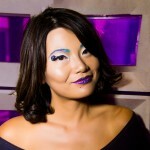 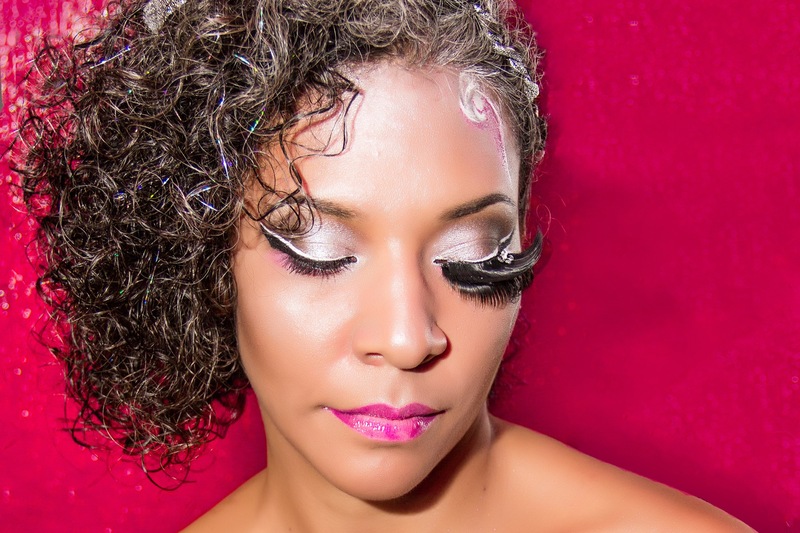 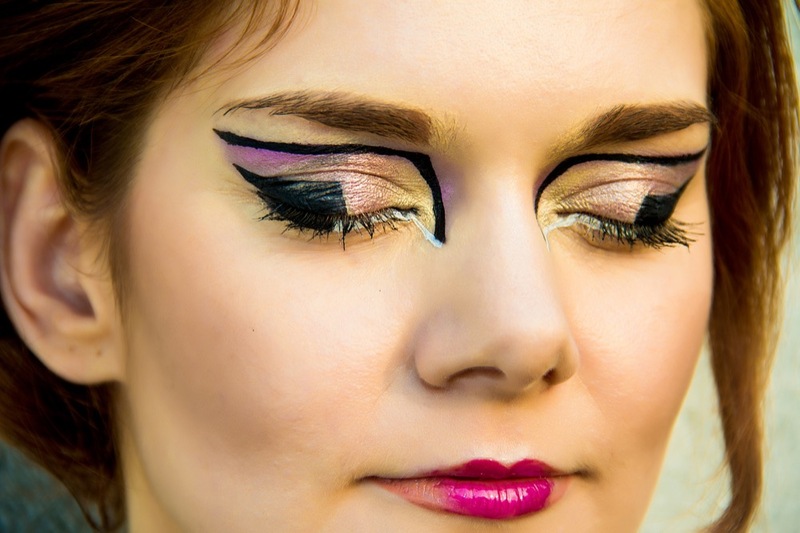 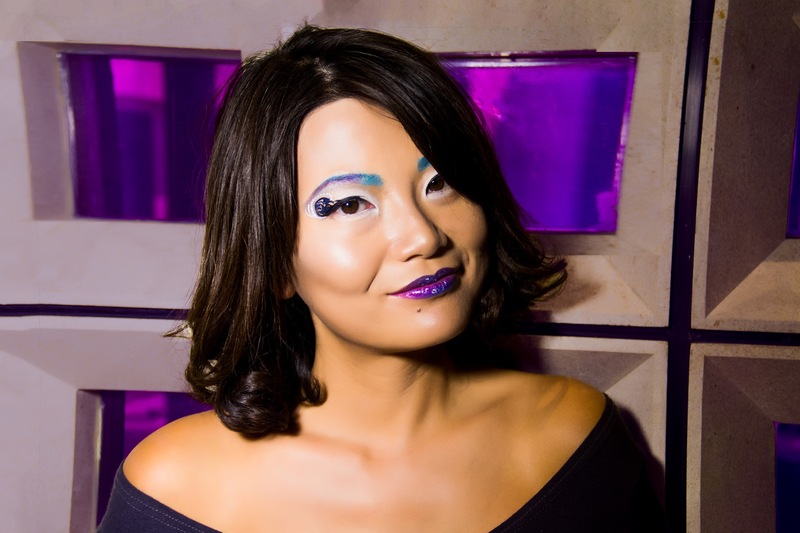 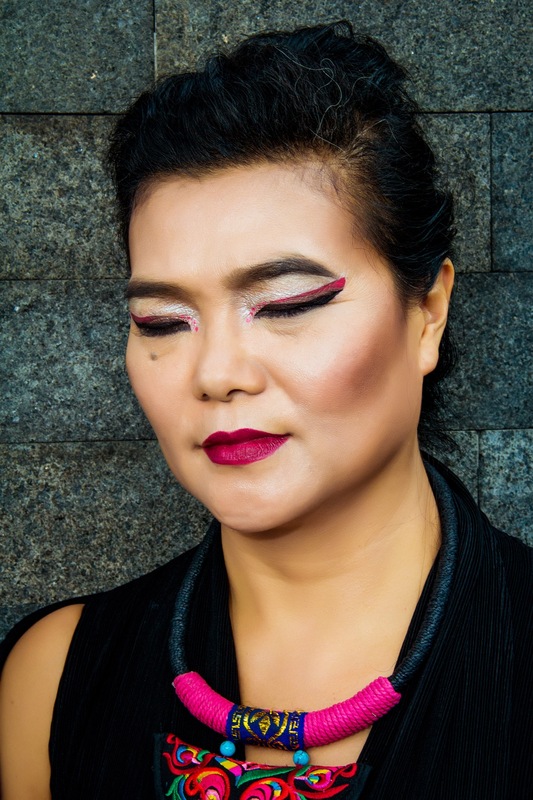 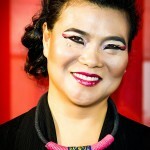 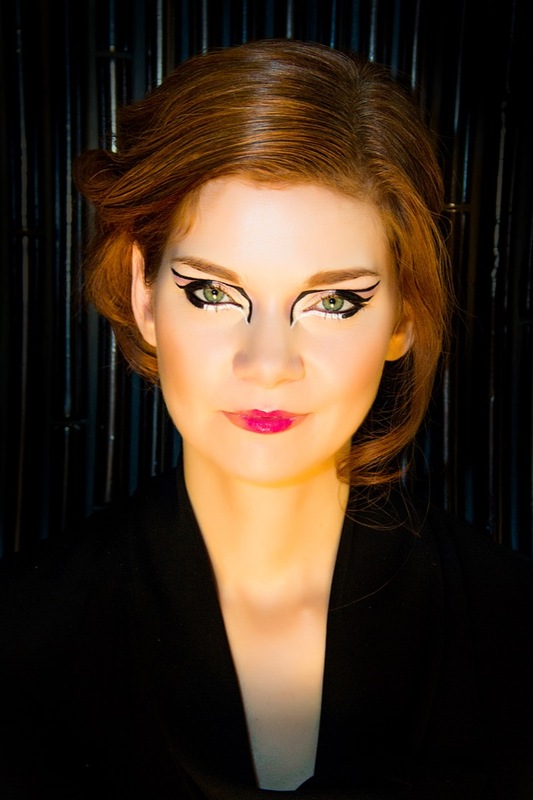 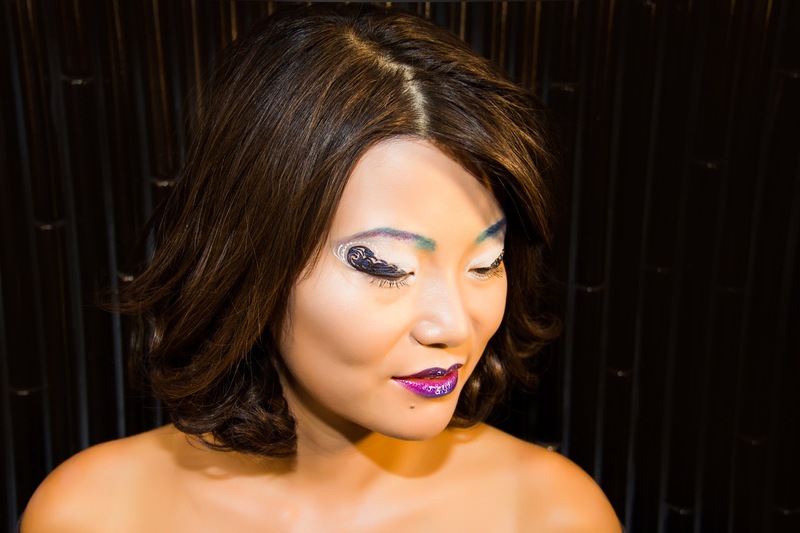 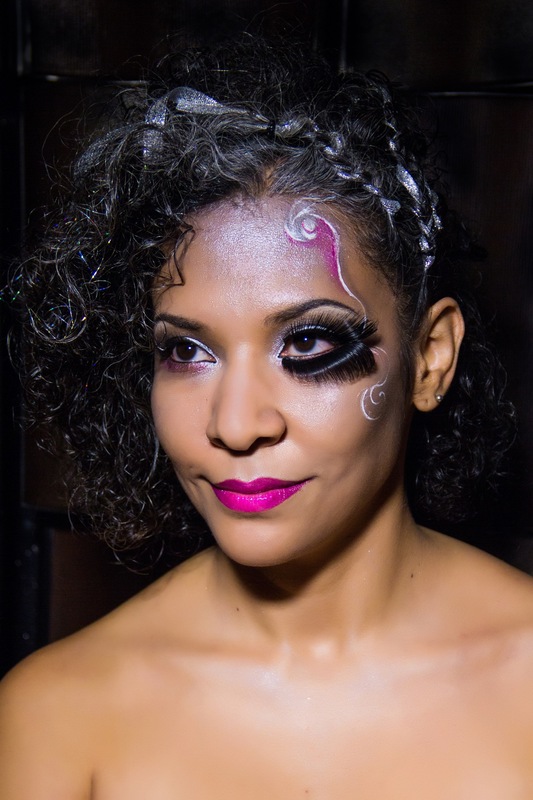 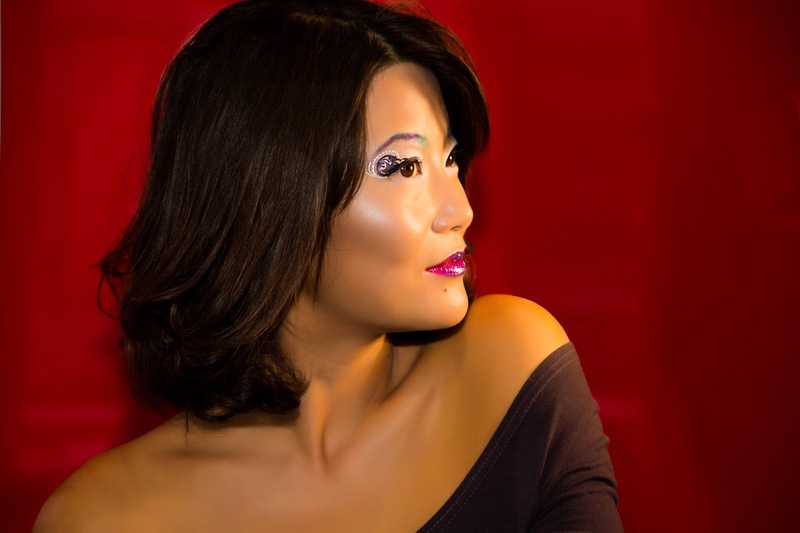 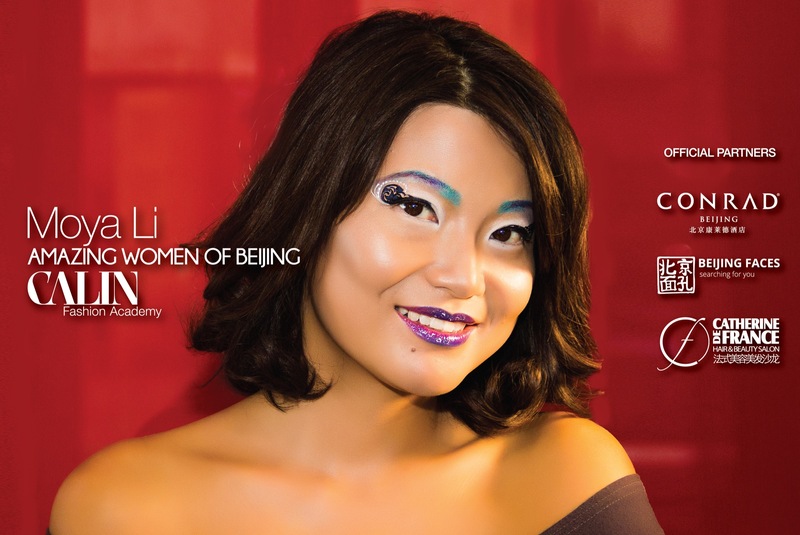 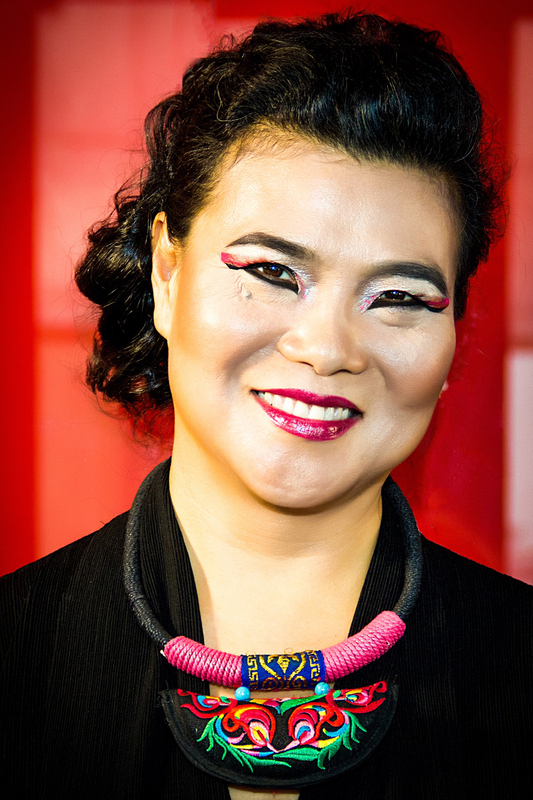 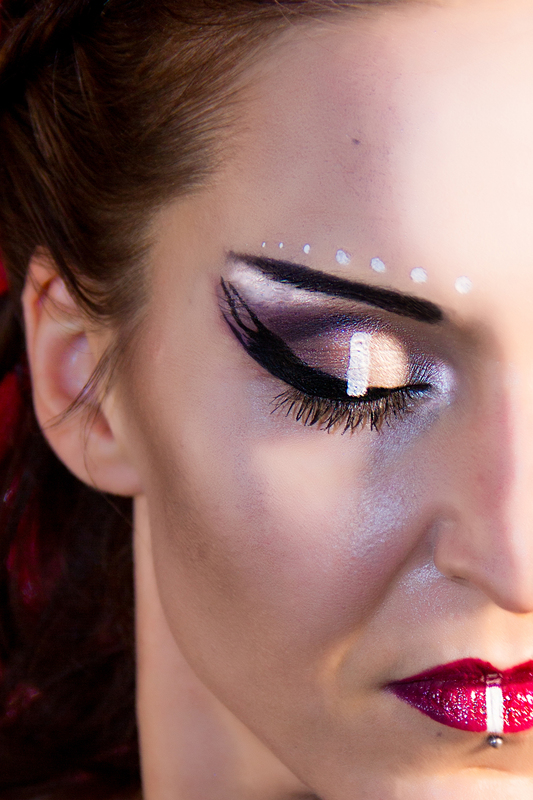 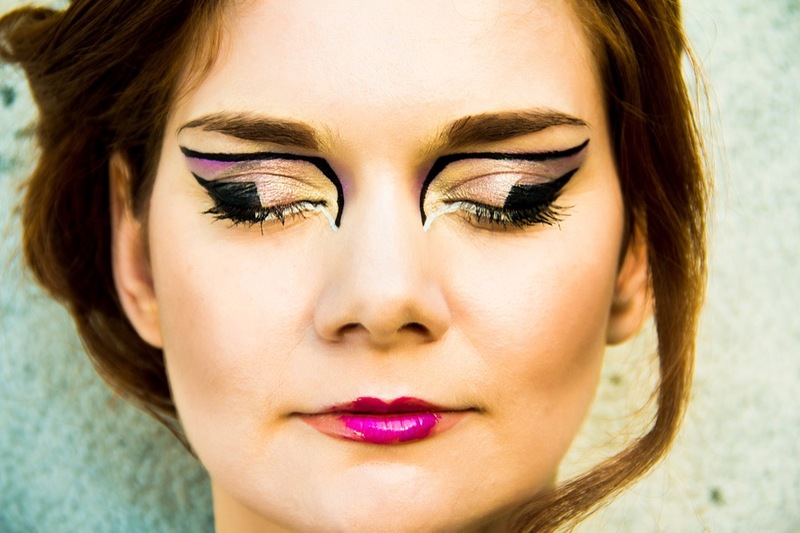 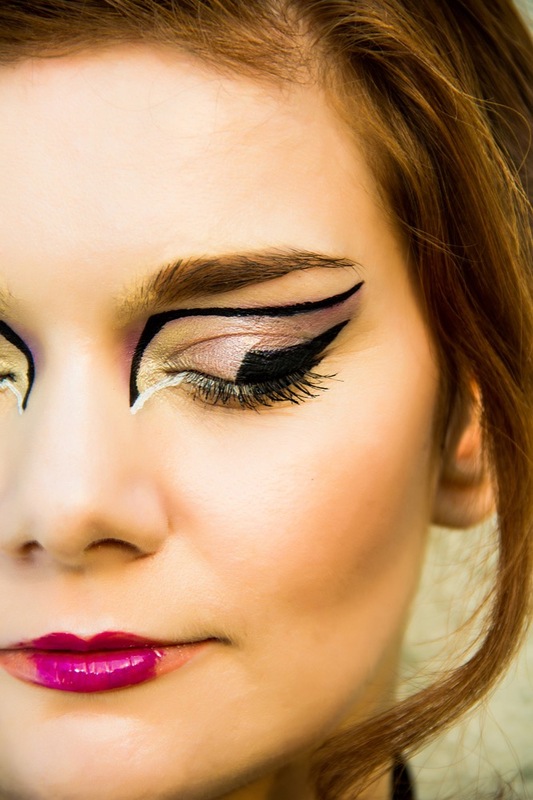 Amazing Women of Beijing is an artistic makeup project by Calin Fashion Academy. 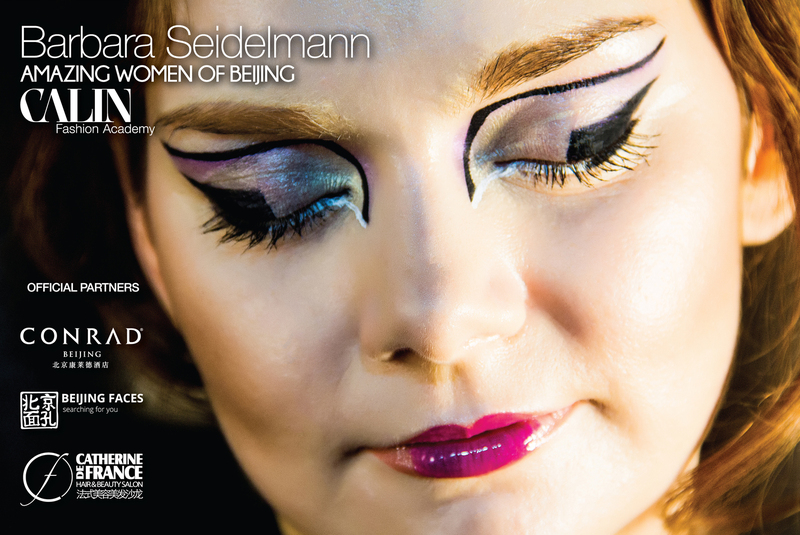 The project cheers the work and achievements of ten beautiful and inspiring women in this city, exalting their personality with creative touches. 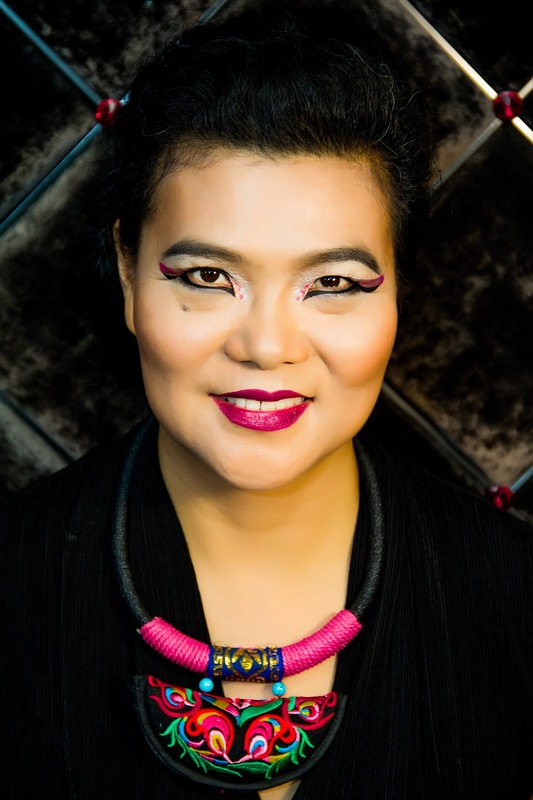 Coming from different artistic and creative fields, this amazing women are contributing to the beauty and cultural enrichment of Beijing, in unique ways. 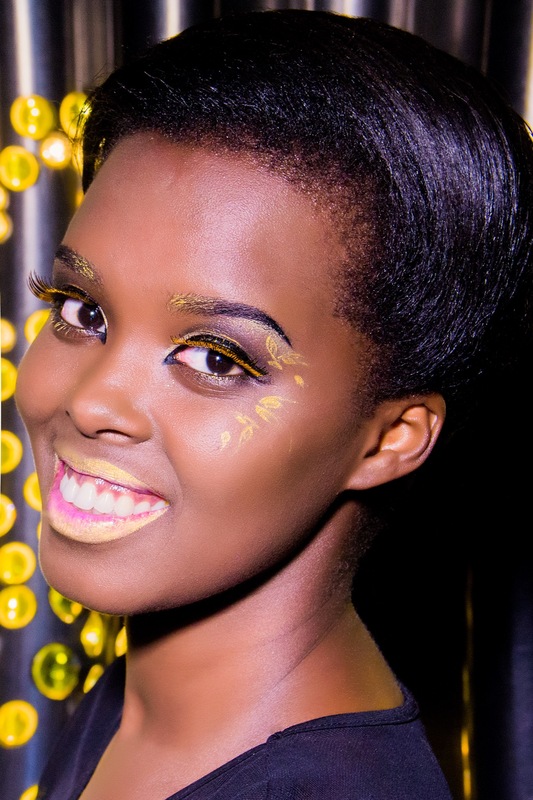 Special thanks to our Official Partners for their amazing support! 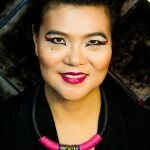 Barbara is an architect, interior designer and entrepreneur and she is living in Beijing for more than 10 years. 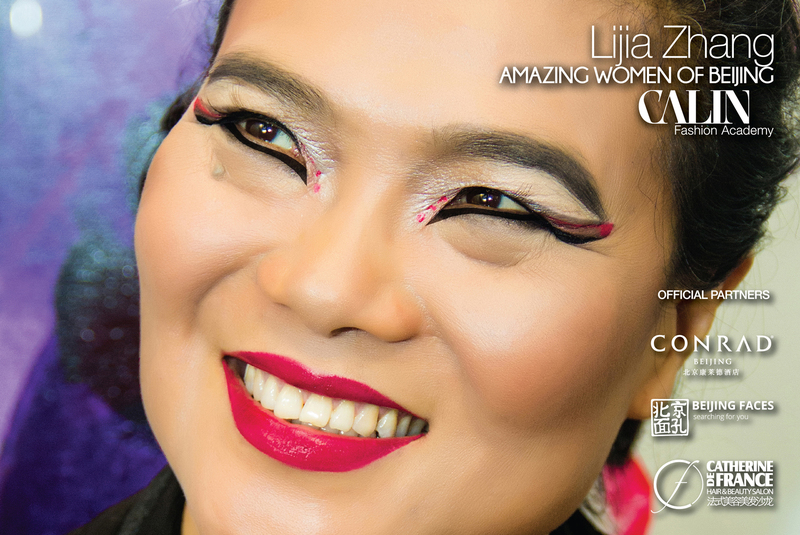 Lijia Zhang is a writer and a communicator between China and the world! 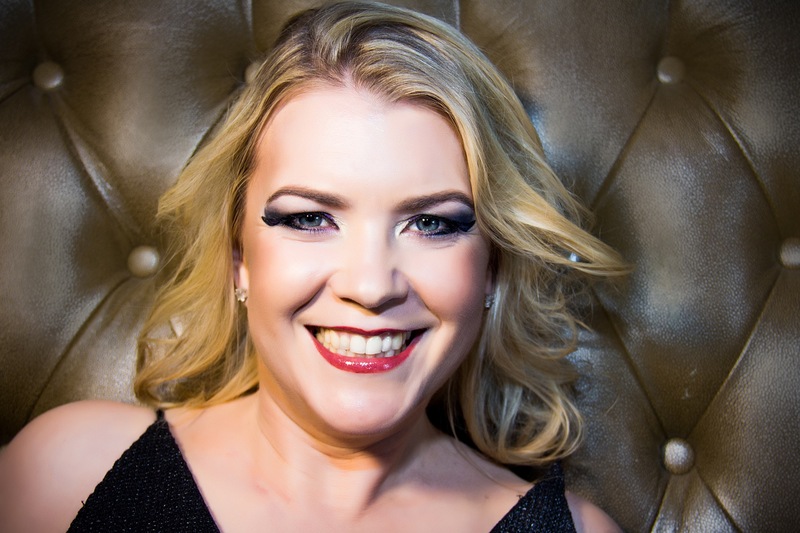 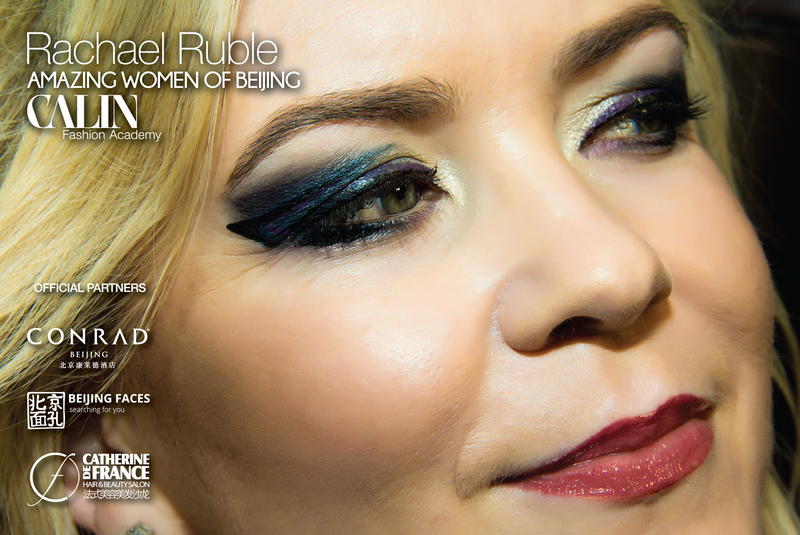 Rachael Ruble is a journalist and TV presenter, a wonderful person full of life and positive energy! 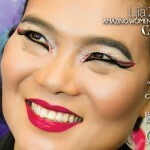 Luciana Lamantea, a beautiful culinary expert and entrepreneur is wearing a feminine and extravagant makeup. 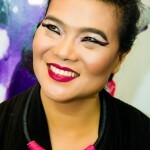 Inko di Ö is a contemporary dance choreographer that brings to Beijing an unique fusion of tribal and bellydance shows. 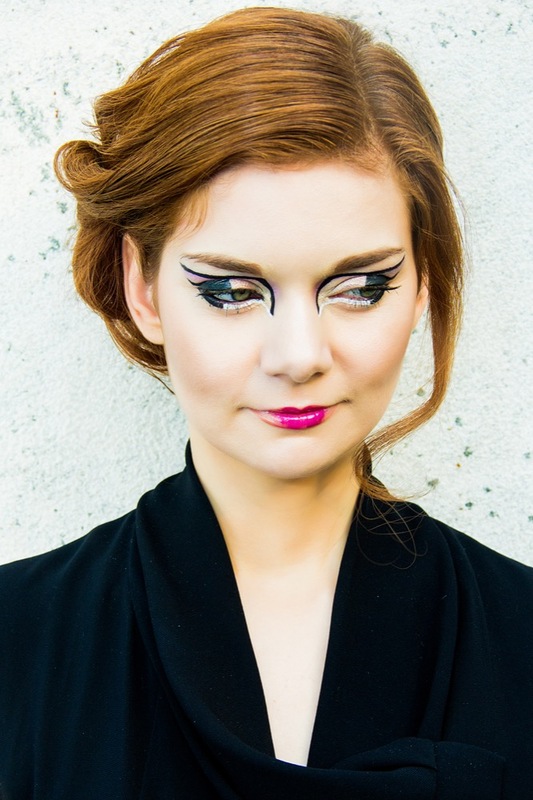 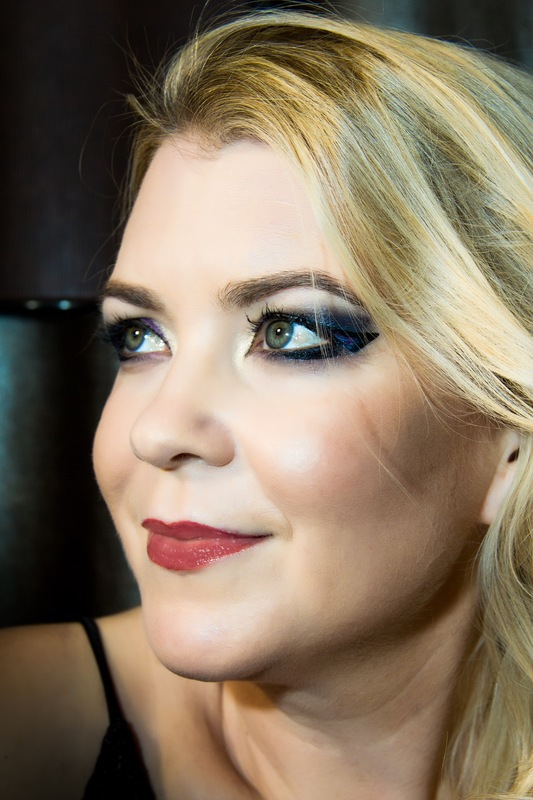 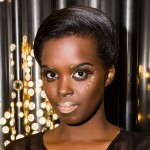 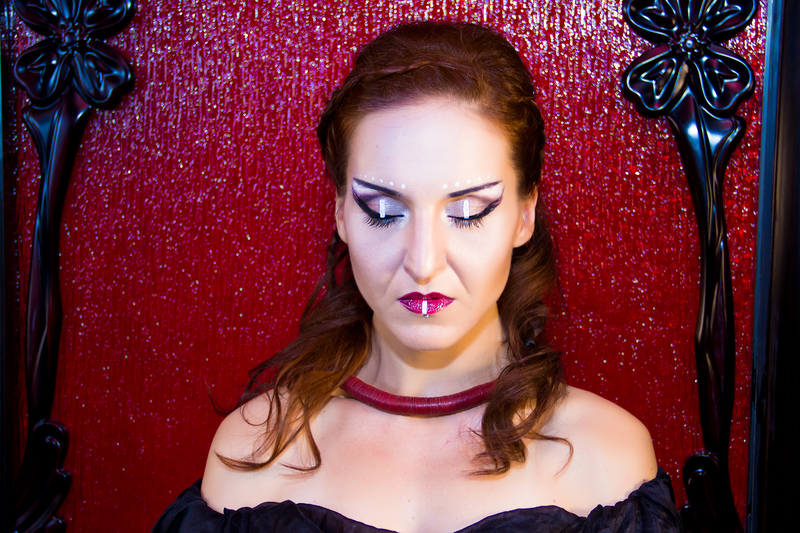 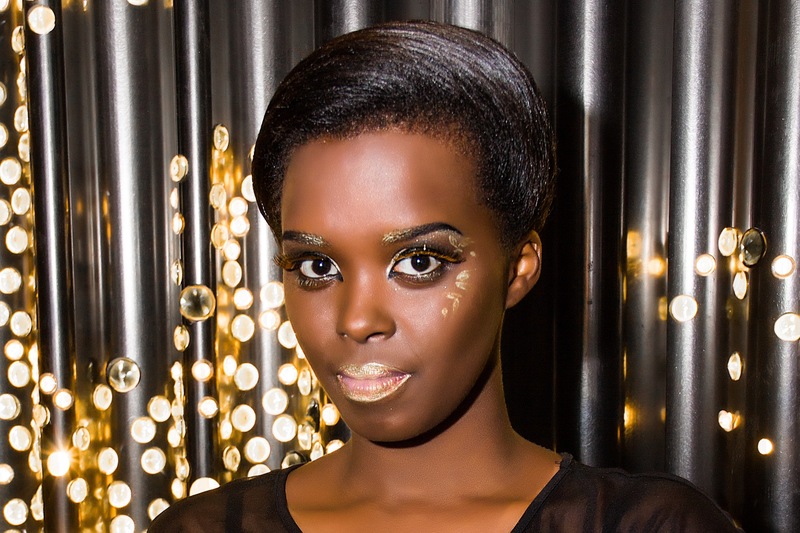 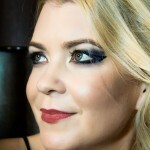 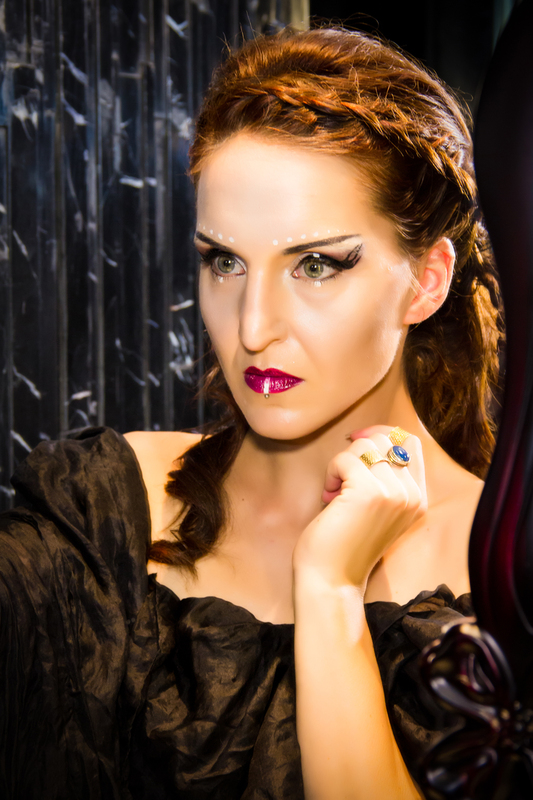 A beautiful woman and artist, Inko is wearing a feminine, dark and mysterious makeup with expressive style. 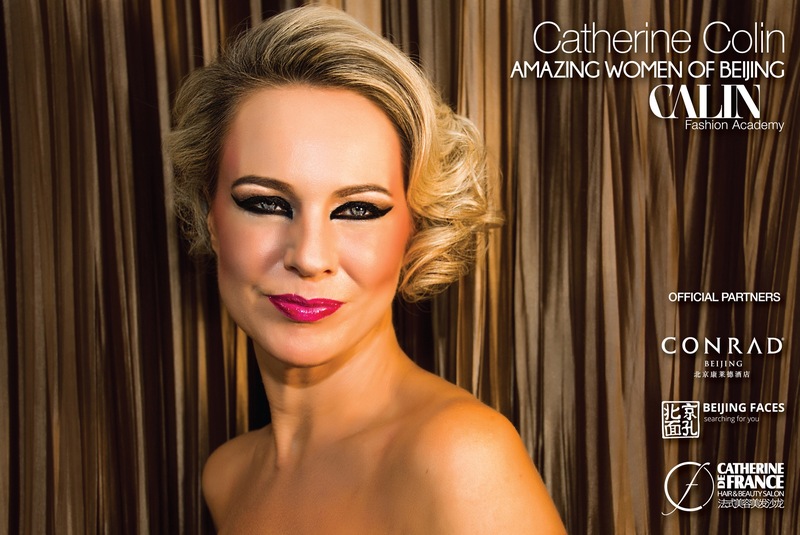 Catherine Colin, our beautiful and stylish friend, is Beijing’s most amazing hairstyle expert for more than 10 years! 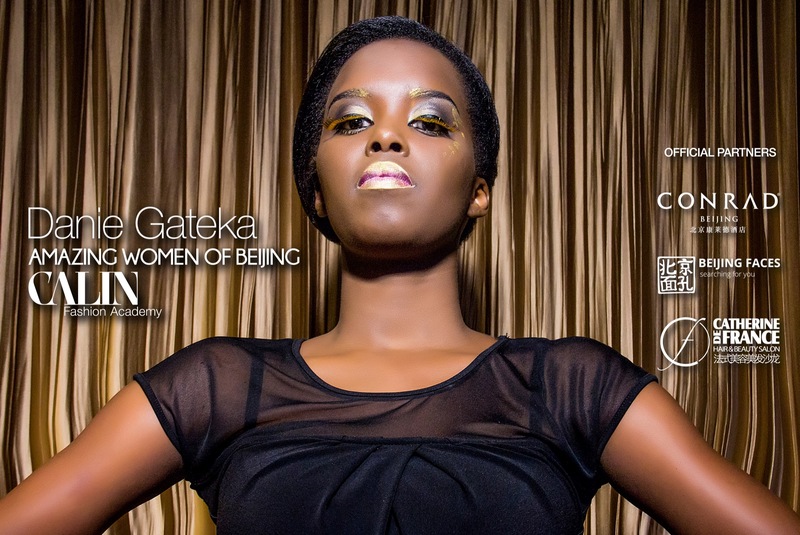 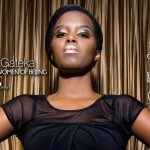 Danie Gateka is a singer with a beautiful voice and a golden soul! 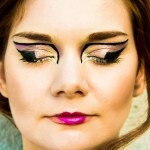 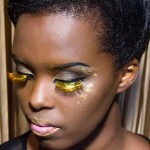 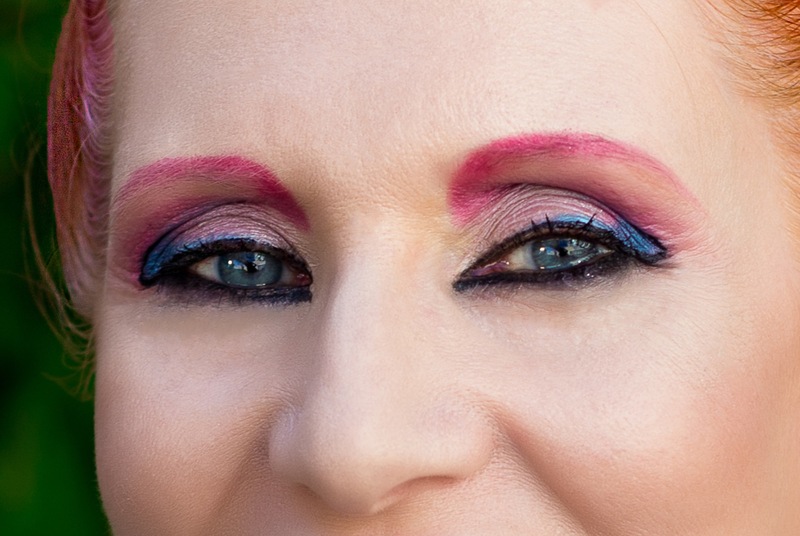 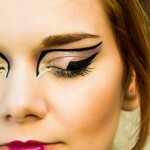 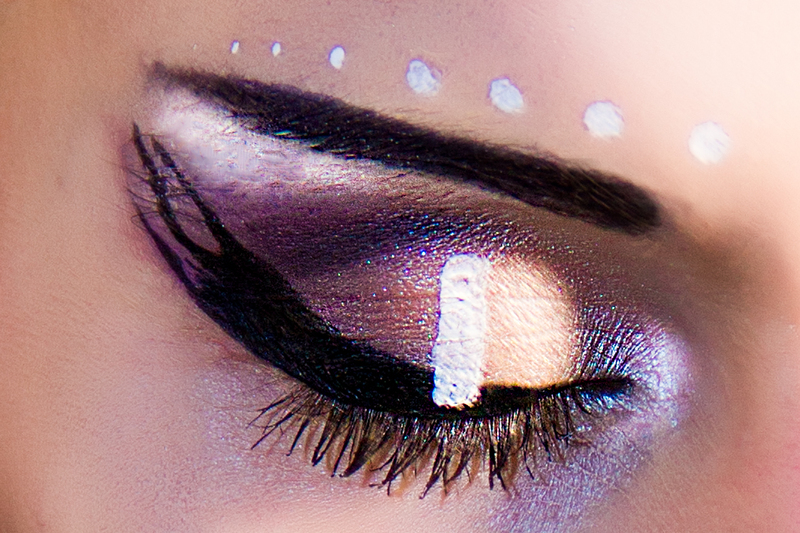 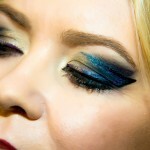 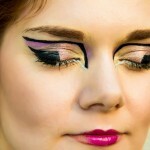 Her dramatic makeup is expressing through color and style her amazing persona! 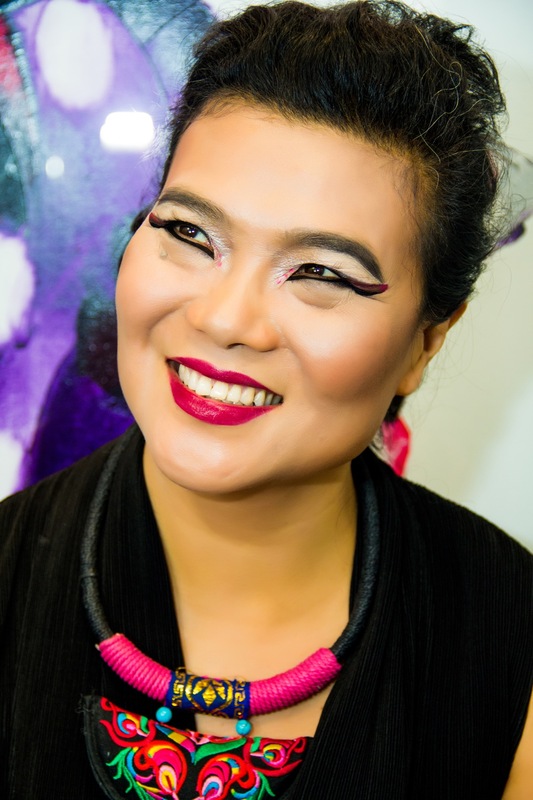 Monika Pękala studied Fashion Design in Beijing, following her lifetime dream and proving that nothing is impossible! 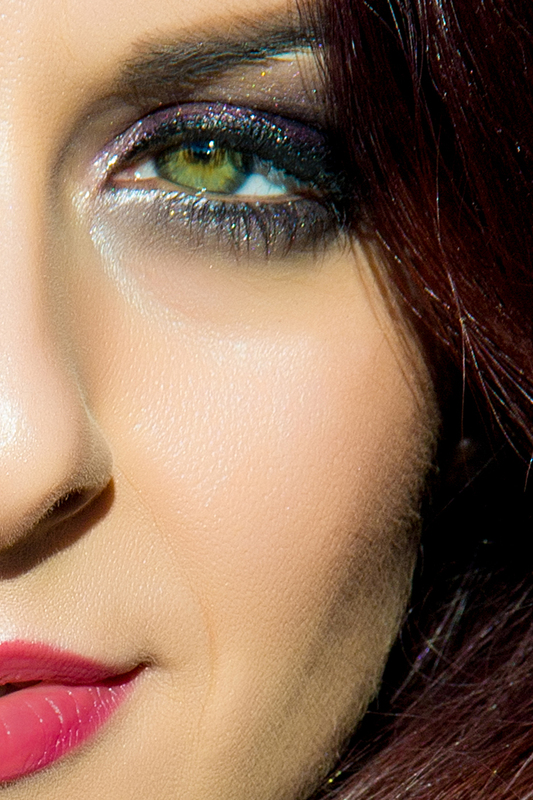 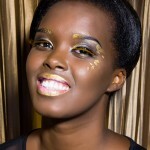 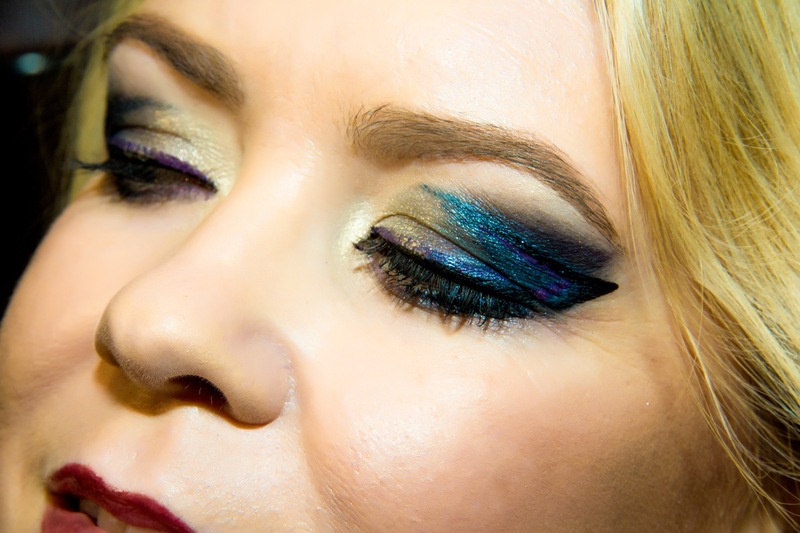 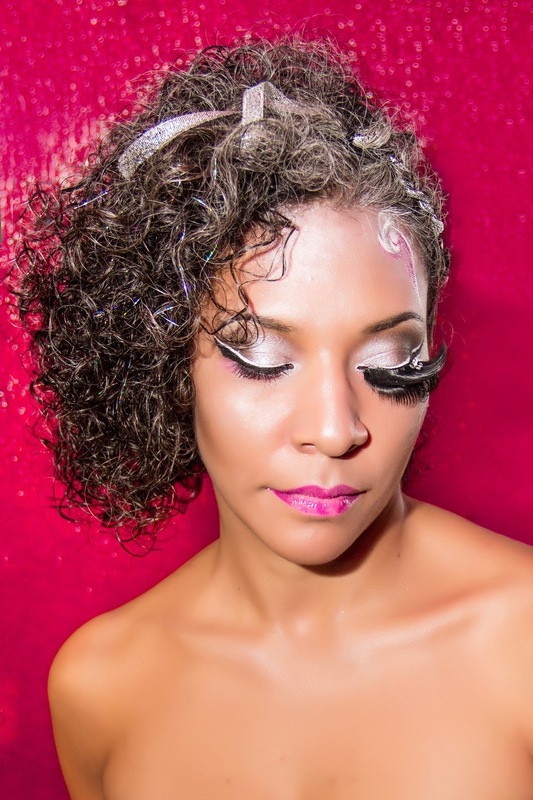 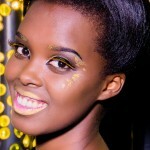 An energetic person and a dear friend, Monika’s exuberant personality is revealed by a colourful and elegant makeup. 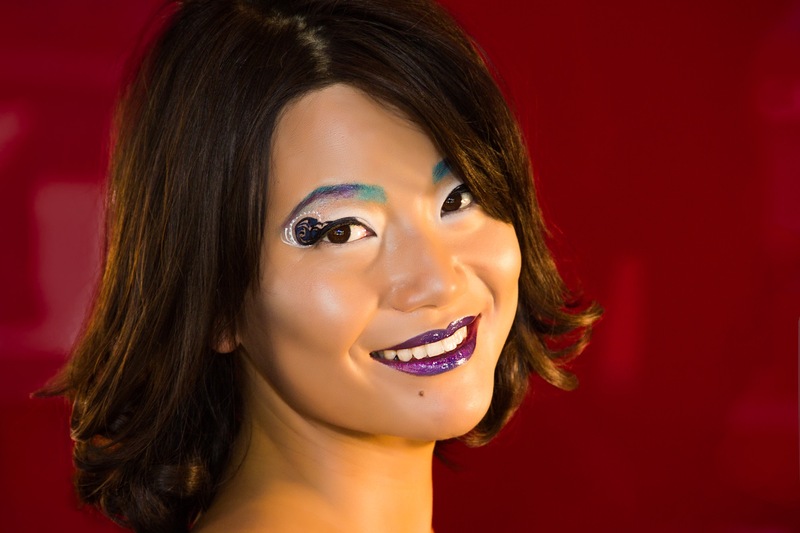 Moya Li, Beijing’s Social expert and entrepreneur is wearing an elegant and sophisticated makeup, that describes her exiting personality. 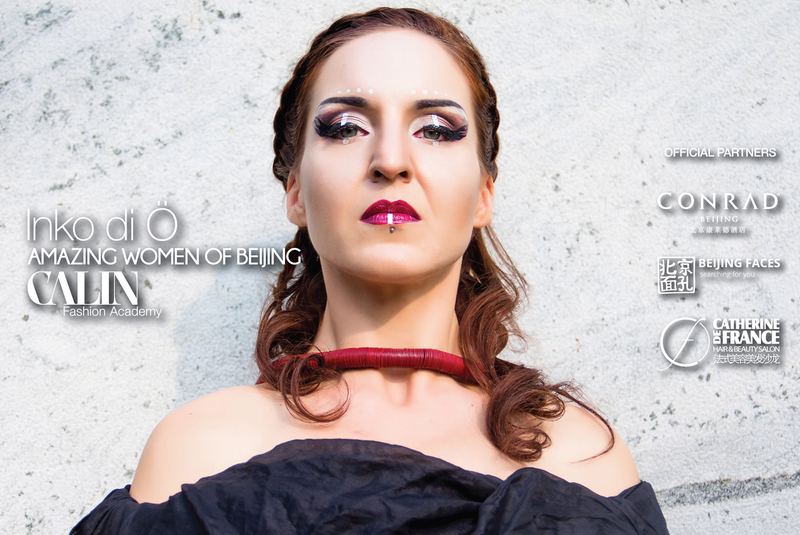 Our friend Karla Zapata opened the Amazing Women of Beijing project with a sophisticated mood and dramatic contrasts. 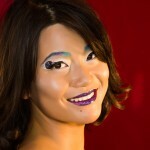 A precious friend and a wonderful person, Karla is a Film Director, living in Beijing for more than 10 years.